Posted 1st July 2016 by Adam Wyatt. “We built Canvas—a new post-click, full-screen, immersive mobile ad experience on Facebook that loads nearly instantaneously—to solve this problem. Canvas was created with input from the creative community at every step and is designed to help businesses tell stories and show products on mobile devices in a beautiful way. Canvas is available to advertisers around the world starting today. Canvas is an immersive and expressive experience on Facebook for businesses to tell their stories and showcase their products. You can easily build your Canvas using a combination of videos, still images and call-to-action buttons. In Canvas, people can swipe through a carousel of images, tilt to view panoramic images and zoom in to view images in detail. 2. Exhibitions and flower design: A new wave of flower design and gardening! 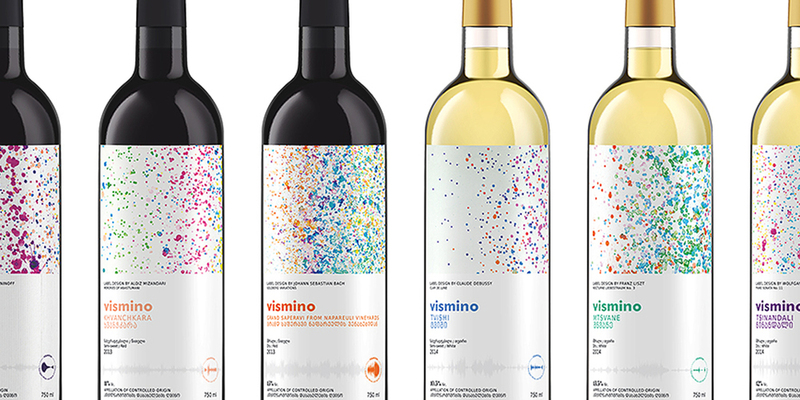 An ordinary piano was transformed into “the labelmaker”, connecting colors and music to launch a new bottled wine brand “vismino”. Every wine variety has its own character – we started our thinking from this simple notion and went through studying scientific theories of Newton, Goethe, and finally, Scriabin to launch “vismino” with a unique experiment. We wanted to connect wine tasting with music, but also made sure that music would be involved in the creation of new wine on every stage. We placed a set of loudspeakers playing classical music in the vineyards to influence cultivation of grapes. Covered in 100,000 square metres of shimmering yellow fabric, it’s carried by a modular floating dock system of 220,000 high-density polyethylene cubes. 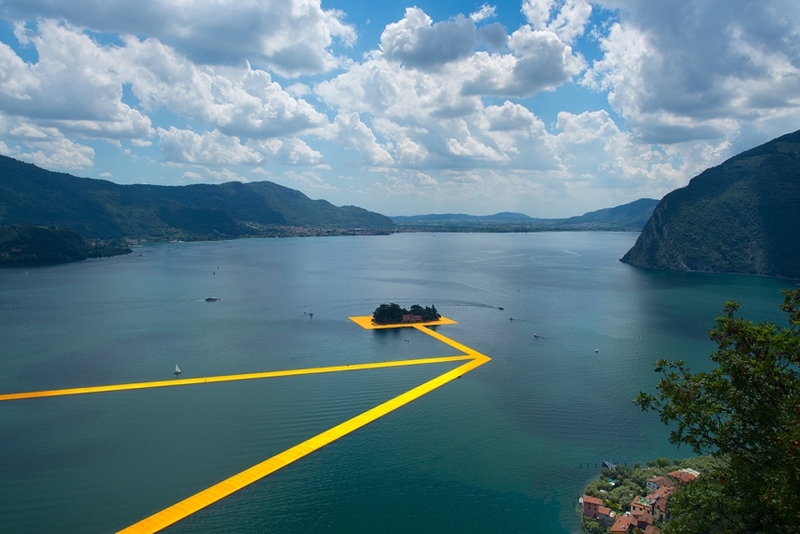 Visitors can experience this work of art by walking on it from Sulzano to Monte Isola and to the island of San Paolo, which is framed by The Floating Piers. Live action ‘Ghost in the shell’ Anime starring the brilliant Scarlett Johansson. We hope it will be great! Check out the teaser.